If you haven't heard about NAMM then you must be living in a cave! The great and the good and the not so big have all been there trying to get the attention of the music press with their latest offerings. Here is a selection of some great new gear and guitars. 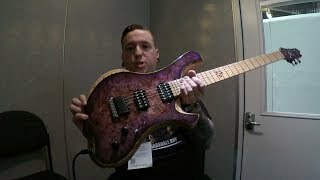 NAMM 2018 – Find Out What’s Making The Gear Headlines! 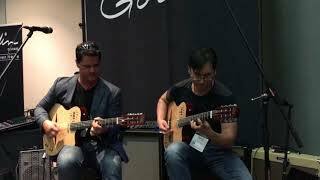 Every year the world’s instrument and gear manufactures get together to show of their latest must have offerings in the world’s biggest music gear show. This is our roundup of all the must have new gear that is making the headlines. Will you be drooling over their latest offerings? We think you definitely will! Without doubt, the guitar is still a big deal at NAMM despite the various stories of it’s impending doom! Here are some highlights from the show. 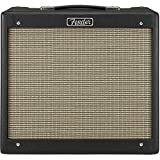 Next up is guitar amplifiers, check out the latest and coolest must have amps!